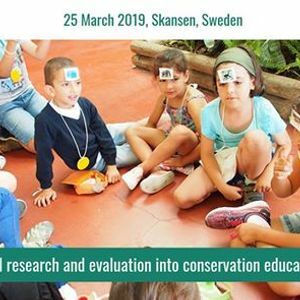 A continuing challenge for EAZA zoos and aquariums is how to effectively evaluate and measure the effects of their conservation education programmes. 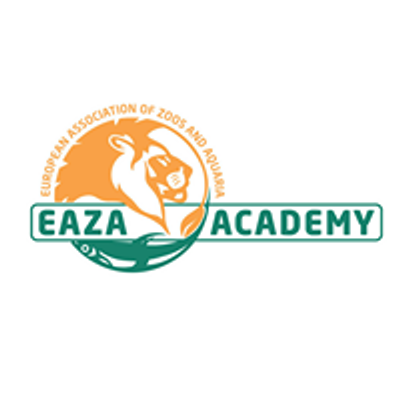 This topic is widely acknowledged by the EAZA community as an important aspect of any zoo or aquarium’s remit, and there are now four EAZA Conservation Education Standards (CES) which specifically focus on this research and evaluation topic. 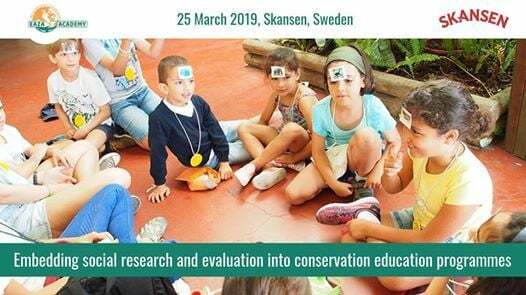 However, feedback from EAZA members shows that they feel there are several challenges that prevent them from maximising the potential of social research and evaluation as part of their zoo or aquarium’s conservation education. This course aims to take on these challenges from a new perspective, and provide educators with new ideas and skills to help them meet the standards.